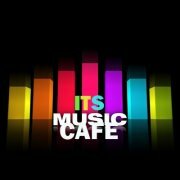 ITSMUSICCAFE: Ms. CHIEF'S SIZZLING HOT SINGLE "SLOW"
She is officially one of the most hard-working fastest rising and consistent female rappers to ever rock the mic. 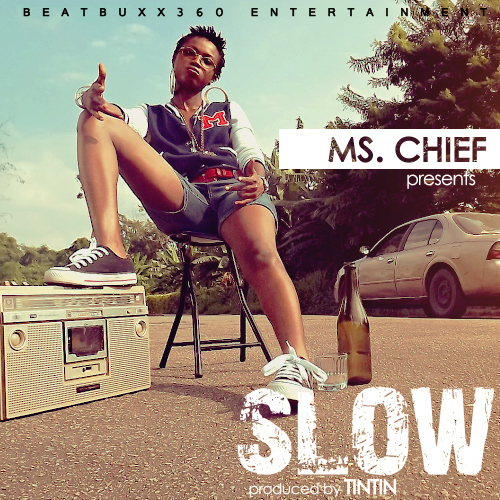 Ms. Chief who has been making the rounds giving us nothing but classic hits is out again with her second official single "SLOW" Produced by TinTin. Ms.Chief is back with a different flavour and trust she delivers yet another classic piece. Her versatility has never been under doubt!. Currently Under the management of Beatbuxx360 Entertainment. Let's rock to "SLOW"